What does the DCUV have that no other Dartmouth Club has? 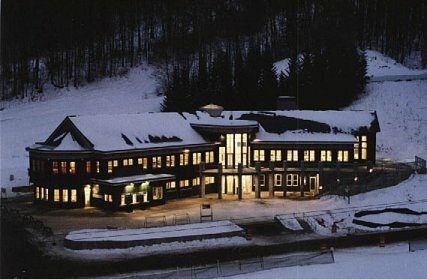 A SKIWAY and a DCUV MEMBER DISCOUNT! On Sunday, February 17, 2019, registered DCUV members are again invited to ski at the undergraduate rate of $20 for the entire day from 9 a.m. to 4 p.m. But from 2:00 to 4:00 p.m., come up to the Howard Chivers Room in the McLane Family Lodge for a free Après Ski feed. DCUV President-emeritus Henry Nachman ’51 will present a history of the Skiway and its near-death experience (the Skiway, not a skier). Please send a note to president@dcuv.org if you plan to attend the party.